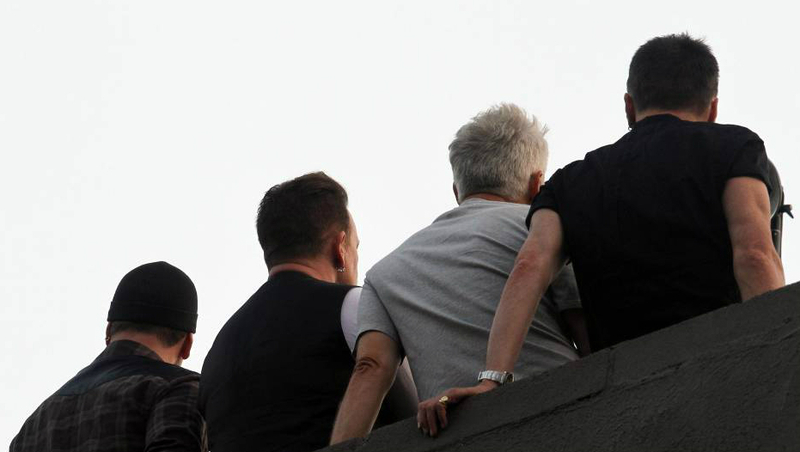 U2 East Village Photo Shoot ? The band has been spotted in the West Village (Manhattan) is what looks to be a photo shoot. 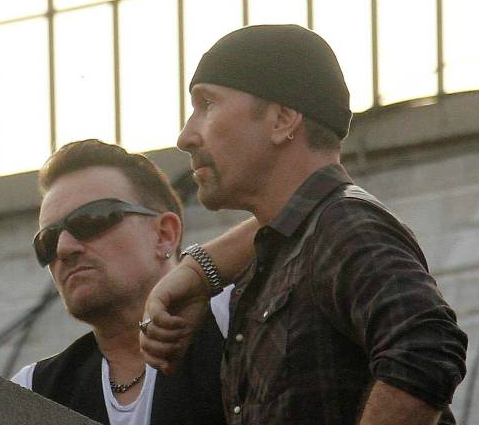 Comments continue to pour in about the future of U2. They have been in the studio working on the next release. Its to early to even suggest the end is near. 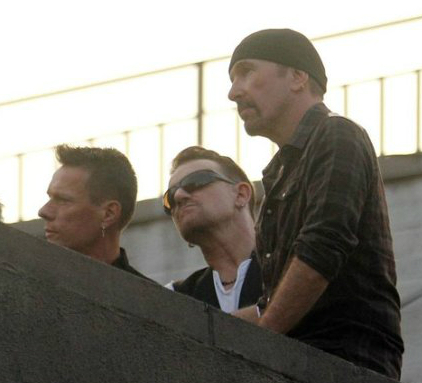 U2 has kept their music true to their fans.